Well we are super stoked on this next build! 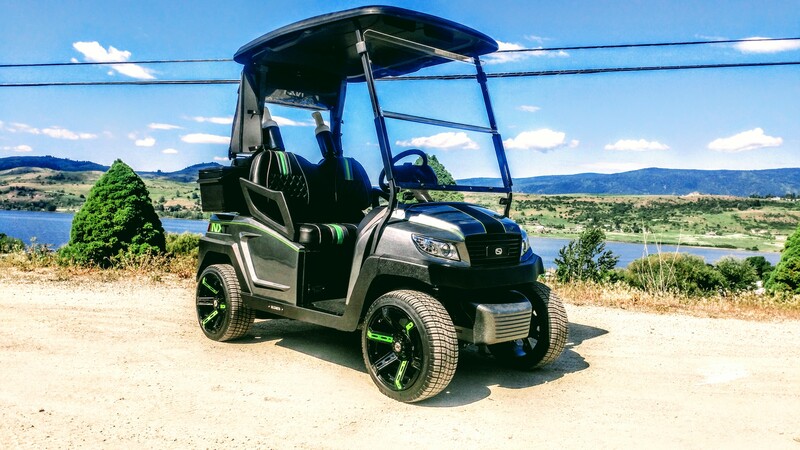 Ever since we built our Malibu inspired cart last year we have gotten a tremendous amount of interest in it and a lot of people asking if they could buy one just like it. Well we have final made the decision to put these custom wake boat inspired carts into production. We have spent a lot of time building jigs and getting the design just right so we can produce these carts. Each one will be a one off design, but in a production format! The first one we are starting off with is one for our company to match the company boat, our 2015 Sanger wake edition V215. The front end all rebuilt and looking good! We have a lot left to do on this build, but it is going to be one cool cart when it is complete, so be sure to stick to this build blog like glue! Check out our Facebook page to keep up on all the good stuff happening here!